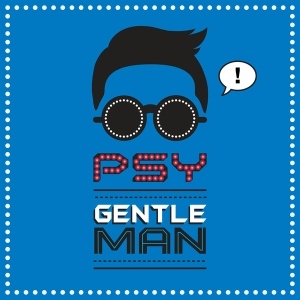 PSY released a new song called Gentleman. The video of the song has some of PSY’s new dance moves. In the 24 hours after its release, the song’s video was watched almost 20 million times on YouTube. YouTube’s last record for the most viewed video in a single day was Justin Bieber’s “Beauty and a Beat”. It had just under 11 million views on the day of its release in October last year. Last July, PSY, a South Korean singer, released a song called Gangnam Style. The video of the song became a big hit around the globe. PSY had some horse riding dance moves that became very popular. In December, Gangnam Style became the first video ever to have been watched over a billion times on YouTube. Every minute, 72 hours of video are uploaded to the site YouTube.